Lady Bunny Blog: SHITT WRONGNEY! s who buy the gov't in order to stay as crappy as legally possible. 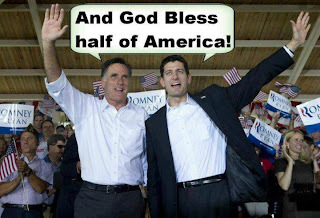 Mitt's writing off a whopping half of us as freeloaders. (Christian compassion for the poor, elderly and ill has taken the decade off--or is too busy with it's war on abortion rights and gay marriage to function right now.) 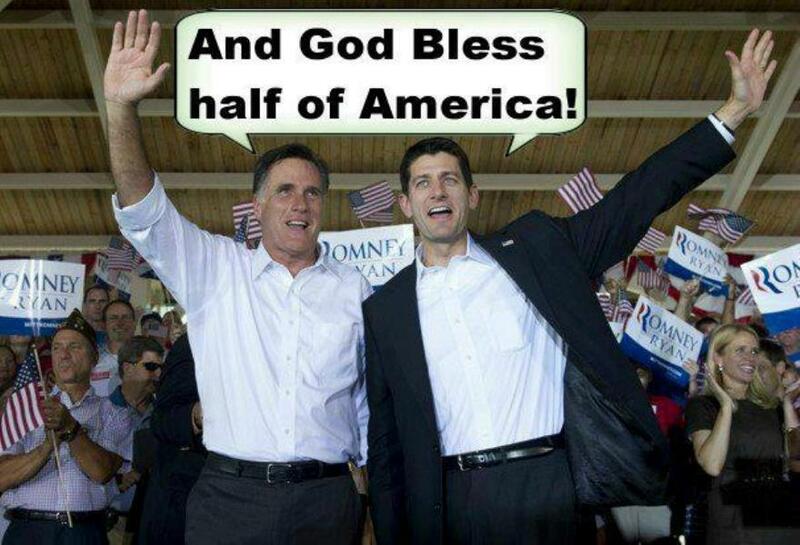 So I hope that at all of those 47% get out and vote--against this fool! And if we're cutting off our pesky dependents that we waste a fortune on, let's start by chopping subsidies for oil companies and military spending. Here's the breakdown of what households pay in taxes.